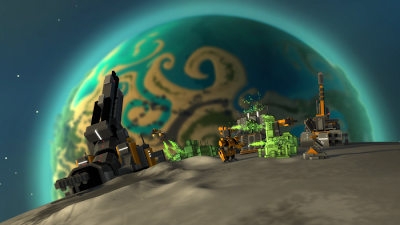 Planetary Annihilation is a new Real-Time Strategy game by developers who worked on games like Total Annihilation, Command & Conquer and Supreme Commander. The game is on Kickstarter raising funds and it has already reached its funding goal of $900k. Linux support is confirmed and the game is expected to be released in July 2013. 15 days are still left, you can pledge $20 to confirm a copy for yourself.